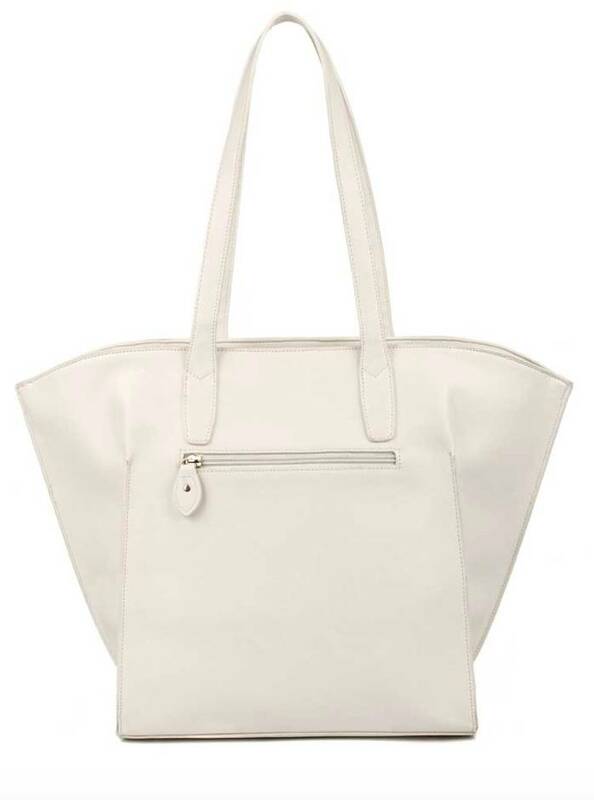 The soft and supple vegan leather is adorned with details in PU while the busy bees are in metal. 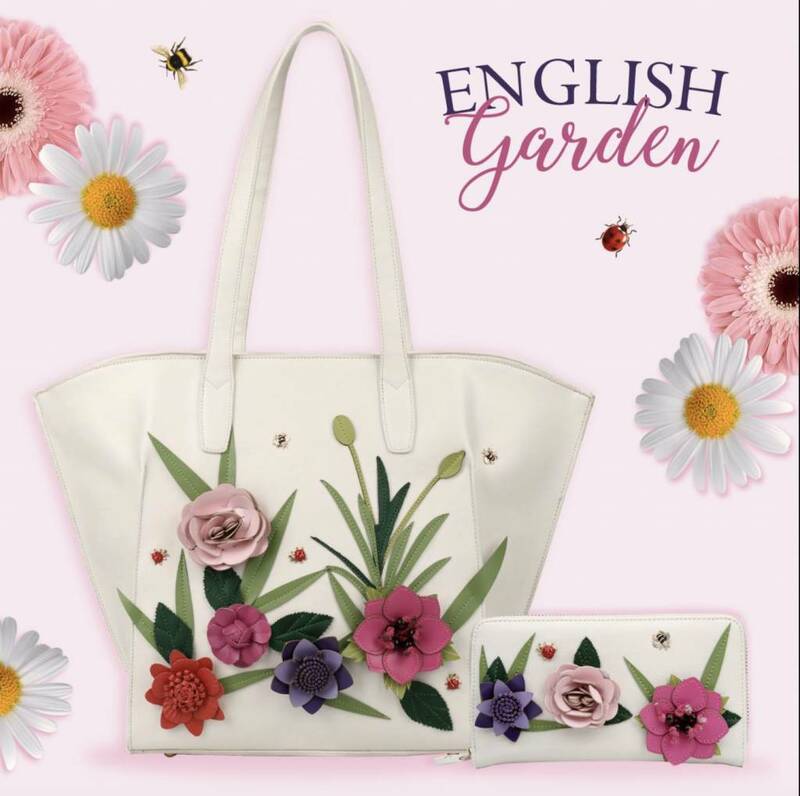 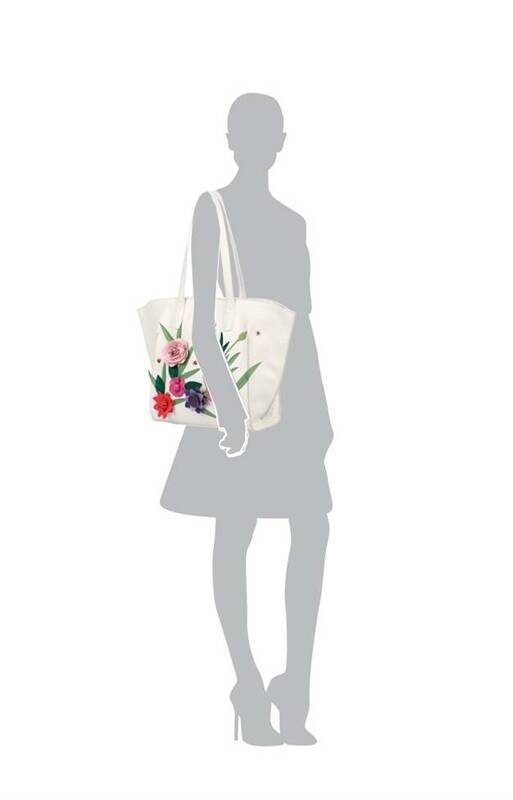 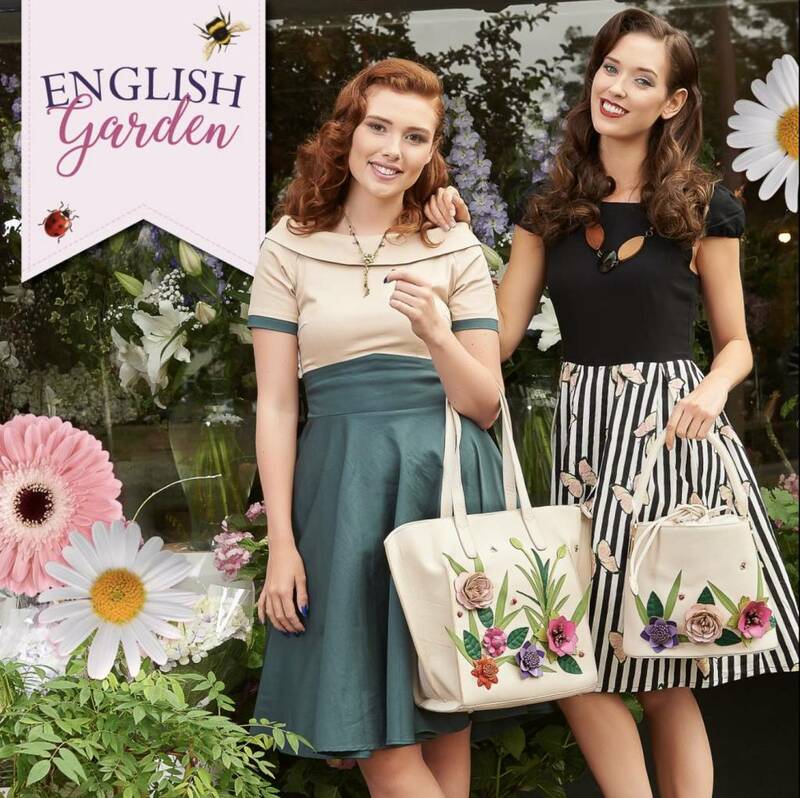 The Vendula London English Garden Shopper Bag has a full length zip fastening and a large comfortable shoulder strap. 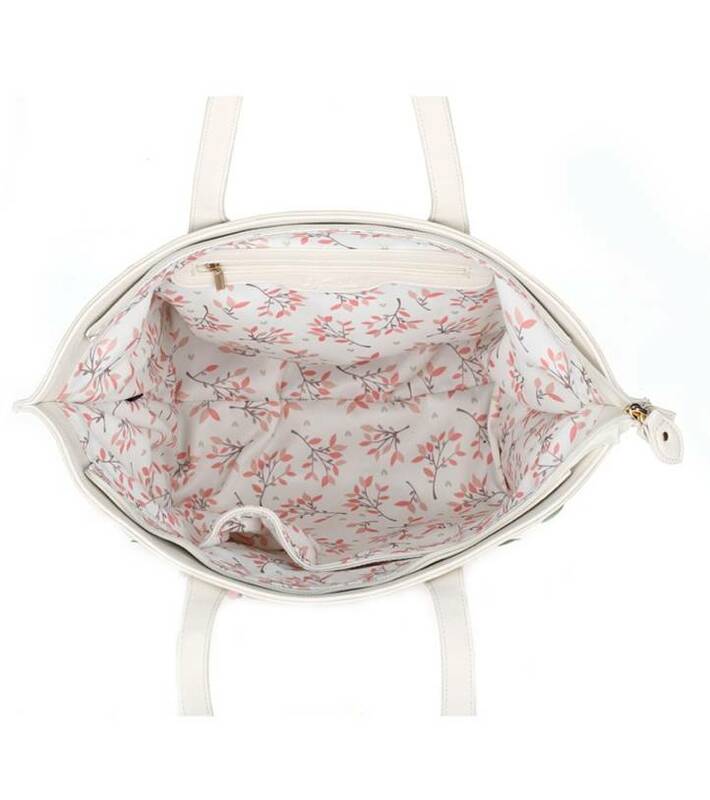 Inside there is a lovely lining and one large main compartment with four pockets. 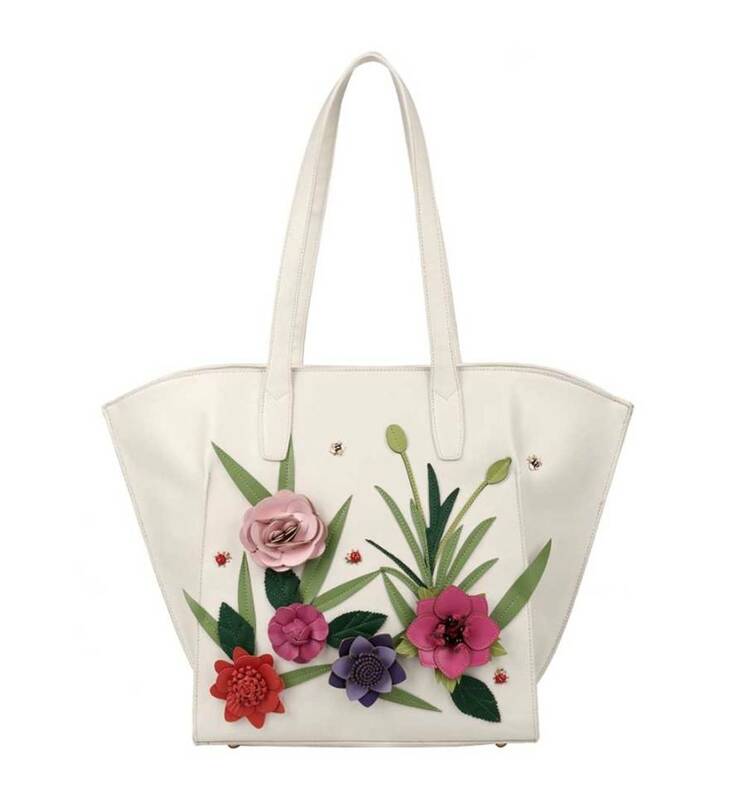 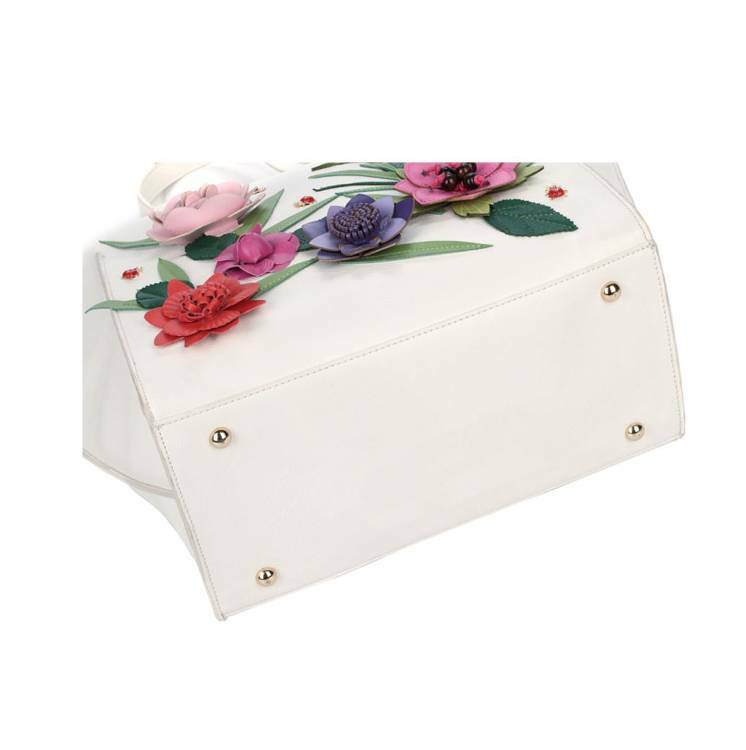 With the great textured vegan leather that feels and looks like the real thing, when you have this bag on your arm this summer you will look like a wonderful bloom in an enchanted garden.